The taxi industry has witnessed major disruptions in the past few years. Earlier, the only way to hail a taxi was to wave frantically for an available driver or call for a taxi through a local operator. Both these options seemed rather inconvenient and unpredictable. With the dawn of Uber and similar app-based taxi businesses, the taxi landscape has heralded a new beginning. If you are a local taxi business operator, it’s time to switch gears and move towards the digital era. Although your business may be enjoying a good run at the moment, it is quite necessary to future-proof your business. The best way to tackle this situation is to build your own white label taxi app. 1. 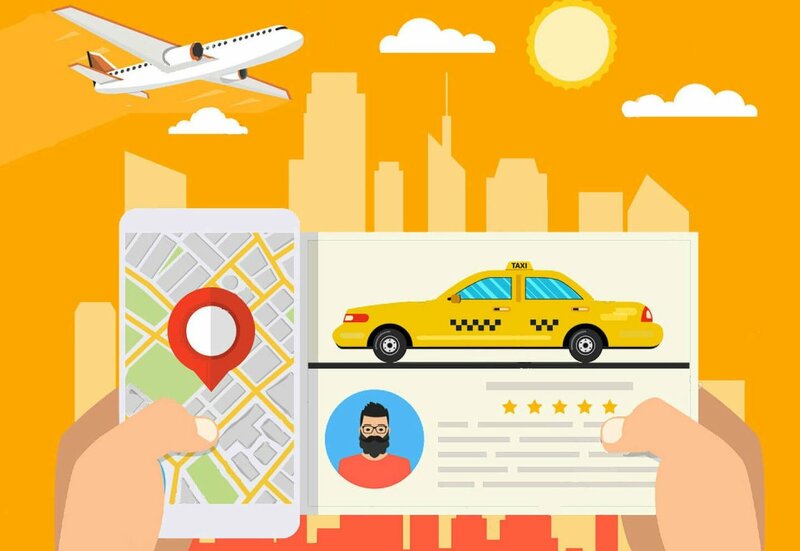 Easy booking experience: All the user has to do is choose a taxi and the taxi business software will dispatch the nearest driver to their location. The passenger needn’t provide any directions nor wait for a longer time to hail the taxi. It’s that simple! 2. Tracking and monitoring: Equipped with the GPS feature, uber clone taxi apps allow passengers to track the current location of their driver and also know the estimated time of their arrival to the pickup address. 3. Notifications: In-app features like notifications help passengers to know when their driver has arrived, the estimated fare for their trip and information such as driver name, vehicle number and more. 4. Ease of payment: Many uber like taxi apps provide multiple payment methods, including wallet payment, debit and credit card and cash transactions. Passengers can choose the mode of payment based on their convenience. As a taxi owner, a taxi business software can help in running your operations with speed and efficiency. Through an Uber clone taxi app, your drivers can quickly manage multiple trip requests throughout the day and easily find passengers through GPS navigation. With quicker response times, you will be able to provide a smooth ride experience, thereby creating happy customers and more business for you in return. App-based taxi businesses continue to rise and there’s nothing slowing down its progress in the near future. Build a sustainable taxi business with an Uber-like taxi app.